Twin Turbo. 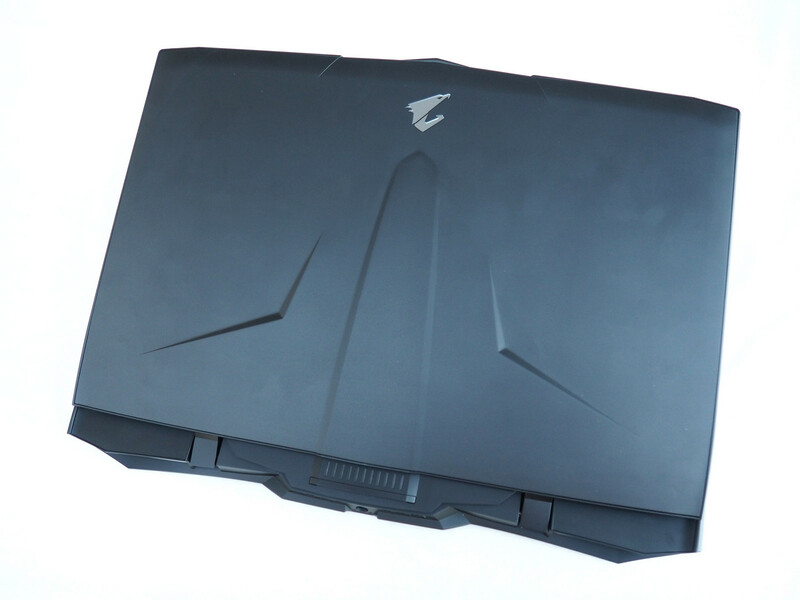 While most manufacturers give their gaming notebooks only one dedicated graphics unit, Gigabyte has presented its brand-new 17-inch Aorus X9 with two Nvidia GPUs. We will find out whether it makes sense to use a GeForce GTX 1070 in SLI mode or if this feature has more disadvantages than advantages. NVIDIA GeForce GTX 1070 SLI (Laptop): Two high-end GTX 1070 in SLI combination. The 3D performance depends on the driver support for the game and may range from 0 - 90% faster than a single GTX 1070. These graphics cards are able to play the latest and most demanding games in high resolutions and full detail settings with enabled Anti-Aliasing. » Further information can be found in our Comparison of Mobile Graphics Cards and the corresponding Benchmark List.